Disclaimer: Nature’s Sleep provided me with the memory foam pillow to try out and give my honest opinion. All opinions are my own. It’s recommended that we get at least 6-8 hours of sleep every night. That means 25-33% of your life is spent resting your head on a pillow. When you’re spending that much time with a pillow, you want to have the right pillow. You may not even realize that there are wrong pillows, but there are. Some pillows are designed for back sleepers, others for side sleepers. Some have a lot of softness and loft, while others are firmer and provide more support. 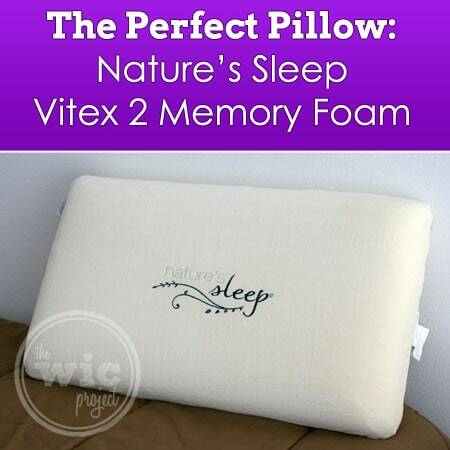 Finding your perfect pillow can sometimes take a bit of trial and error, but I’m excited to say that I’ve found the perfect pillow in the Nature’s Sleep Vitex 2 Memory Foam Pillow. I used to think that if a pillow was a memory foam pillow, it would be a quality pillow. I was wrong. Just because a pillow is made out of memory foam doesn’t mean it will be a comfortable sleep. I had an unfortunate incident with some “on sale” foam pillows that compressed so much, it was almost like sleeping on nothing. Zero support. Zero comfort. Those pillows are now resting comfortably in the top shelf of the closet. 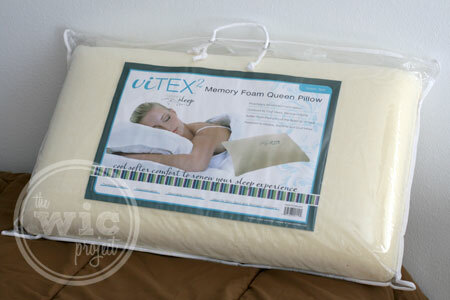 The Nature’s Sleep Vitex Memory Foam Pillow is the real deal of memory foam pillows. Not only does it provide the comfort and support you’d expect from a memory foam pillow, but it’s also unbelievably soft. The moment you rest your head on the pillow, you can feel the tension and stress seem to leave your body as your head and neck start to relax. 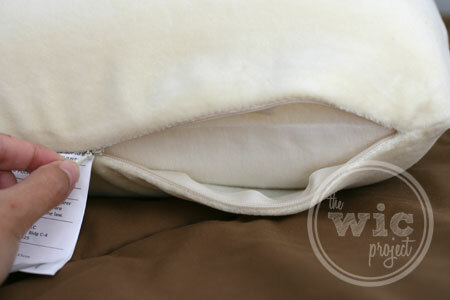 The Nature’s Sleep Vitex 2 Memory Foam Pillow comes with a removable, washable cotton cover. When we first got the Nature’s Sleep Vitex Memory Foam Pillow, I gave it to Gil to test out. The following morning, he remarked on how comfortable the Vitex 2 was, so that night, I decided to test the pillow myself. The next morning, I woke up and immediately knew two things: 1) This was the most comfortable pillow I’d ever slept on and 2) Gil won’t be needing to run any additional pillow tests. I’m pushing the pillow down a little so you can see how plush it is. If you’ve woken up with a sore neck, or you don’t always feel rested in the mornings, you might want to consider a new pillow or mattress. Since pillows are a bit cheaper than mattresses, you may find that buying a new pillow is the key to a good night’s rest. I encourage you to consider the Nature’s Sleep Vitex 2 Memory Foam pillow, or one of their other comfortable memory foam pillows. Hurry! Shop TODAY, July 28, and you can save 40% off any purchase at Nature’s Sleep – including pillows! – when you use code JULY40 at check out. As usual, shipping is free, so this is a wonderful opportunity to get a deal on these amazingly comfy pillows. Enter for your chance to win a Nature’s Sleep memory mattress? Head over to the Nature’s Sleep Facebook page and enter to win the Nature’s Sleep Sapphire Gel Mattress. Do you have the perfect pillow? I need to get hubby a new pillow–I won a good one from Dr. OZ a while back. The one reviewed would be nice for him. I have one of those Sleep Number memory pillows and it is the best thing ever!!!! This one looks kind of like mine and I am sure this one is good too. I am so glad they invented the memory foam products!! This would be so nice to have. This will be so nice to have. This will be so nice to have. It would provide the needed night time release for my neck problems. This will be so nice to have. It would provide the needed night time release for my neck problems.””………………………….. This will be so nice to have. It would provide the needed night time release for my neck problems.””…………………………..”……………………. These pillows look soooo comfortable. I have never tried any memory foam but this blog really peaked my interest. That pillow sounds amazing-i myself have a nice crick in my neck this morning from sleeping goofy on my pillow. I am definitely checking out the pillow you reviewed! The size of these pillows are perfect. A set would be great, so comfortable looking. I really want to try one of these pillows…they look fabulous!! I would so love to get one of these. I can’t believe they are washable and hold their shape. I’m still searching for the perfect pillow, but this sounds like a real contender! It looks so plush and comfy. I’d love to try these products, they seem so comfortable! I need a good nights sleep! 🙂 These pillows look amazing. I have always wondered if these type of pillows really work but with all the great reviews I think I might have to try one out. I once bought a “perfect” pillow – and it was perfect for all of about one week and then “pooped” out on me. This sounds like a much better buy! At the top of my Christmas list is new pillows. With all the pros for memory foam Im going to add these instead. At the top of my Christmas list is new pillows. With all the pros for memory foam Im going to add these instead..
Everyone should have a good pillow (especially me) to sleep with. These would be great. I sure hope I win! I have wanted to try their products for months, but have very little funds. 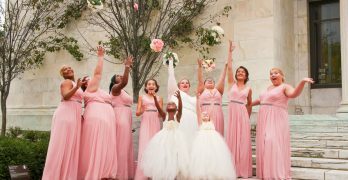 They look so awesome! Would lobe to win one 🙂 need a new pillow!!! Thanks for a great review and going into such detail! Would love to win one. need a new pillow!!! Thanks for a great review and going into such detail! Natures Sleep products look wonderful! I can’t wait to try them. I’d like to try a bed for my pup as well! I’m a pillow fanatic. 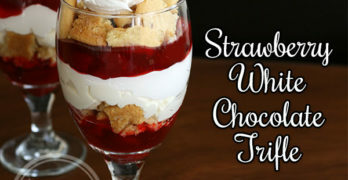 I would love to try one of these. You knew after sleeping one it for ONE night that it was the best pillow you ever had? That’s a good enough recommendation for me! I can never find a good pillow! I would love to try one of these pillows. I had twins recently and my neck and shoulder have been bothering me since! Thanks for the opportunity. I need these today. I woke up this morning and can barely move my neck. I need these! The pillow I have now has seen better days for sure! Looks so cushie and comfy !!! I love the fact that you both enjoyed the pillows so much that there wouldn’t be anymore pillow testing. I’ve purchased pillows so many times to have to take them back after sleeping on one night. I sure want to try these out. sounds like a great pillow for a good night sleep. Reviews like yours are the reason I even know things like a memory foam pillows and mattresses exist. It’s good to know that everyone who’s tried them gives them a thumbs up, you have less doubts when placing an order. I need a good pillow. I always wake up with neck aches. It is hard to make the investment of a good pillow since you can’t really test them out. 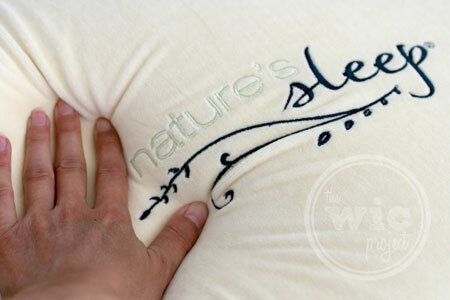 I love the review on the Natures sleep memory foam pillow. My husband needs to try this one for the support. Thank you for the review. Memory foam pillows are the best and Natures Sleep has some really nice ones.